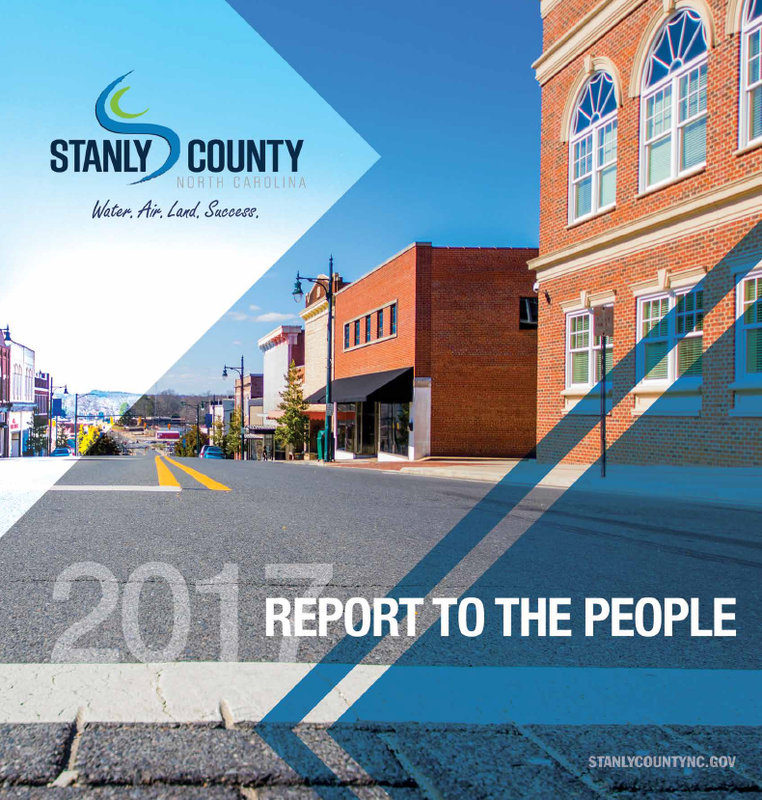 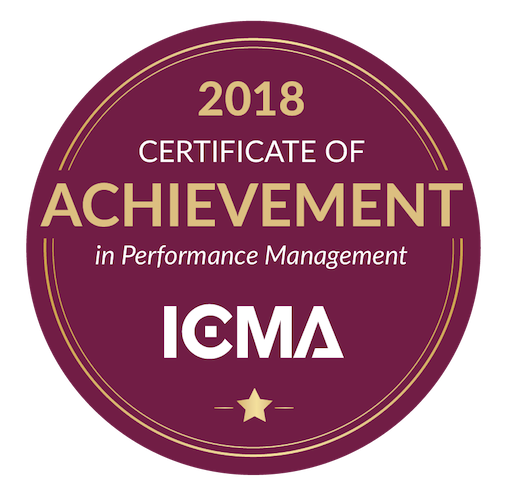 The County’s nationally recognized enterprise performance management program is utilized to measure, analyze, report and improve on the performance of services provided by Stanly County. 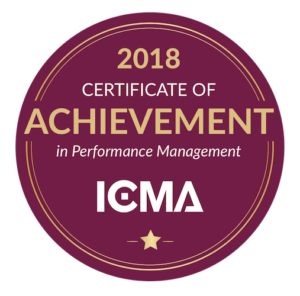 The reports provide monthly updates associated with key performance indicators. 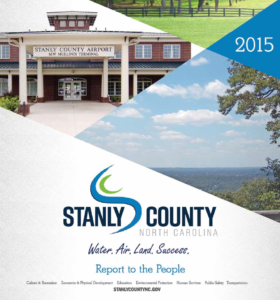 The data is utilized to help inform operational, budget and policy related decisions. The annual Report to the People provides an overview of the accomplishments and progress made toward achieving the Board’s strategic goals. 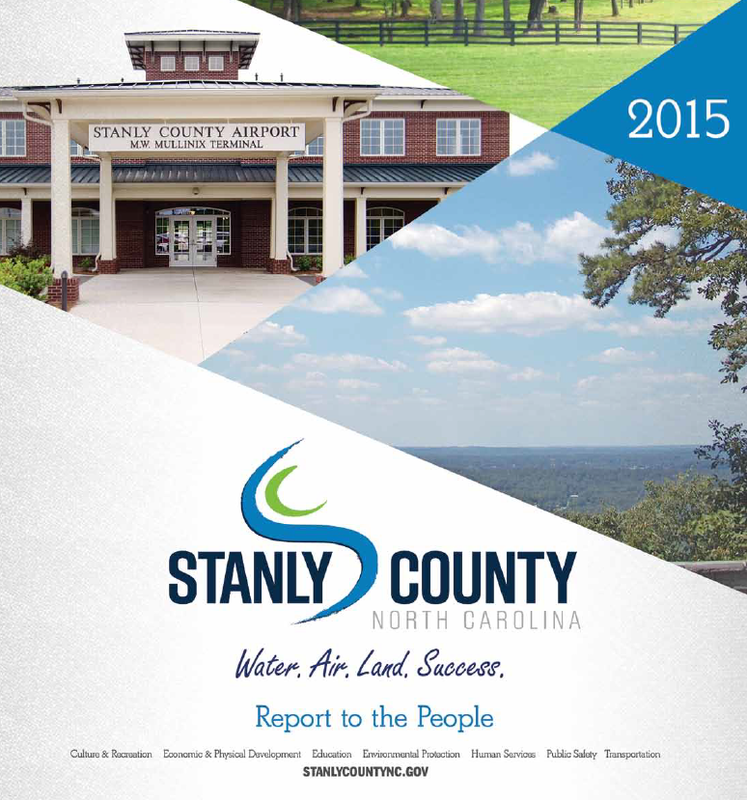 The report also includes performance data and information about various County services.